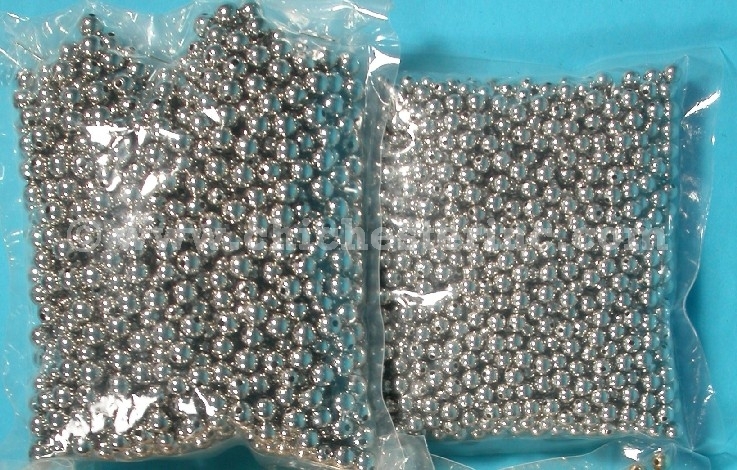 Nickel Beads Balls Hollow 1/4" 5/16"
These hollow round metal beads are ideal for making jewelry and other crafts. The holes on the 1/4" are approximately 1/16" in diameter. Weight: One Bag of 1/4" = 1.5 oz; One Bag of 5/16" = 3.0 oz.